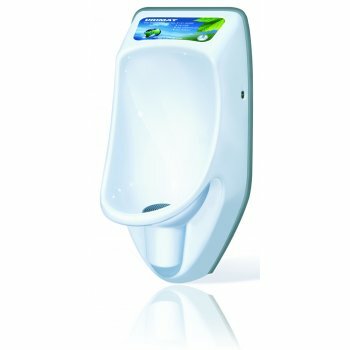 The compactinfo is identical to the compactplus except that the advertising display is illuminated and automatically lights up when the urinal is used. This is a very powerful advertising medium as it immediately attracts and holds your attention. The compactinfo offers advertisers an attention-grabbing and highly targeted platform. The sensor-controlled display lights up as soon as someone approaches. Where else can advertisers be sure of such undivided attention for an average of 40 seconds? 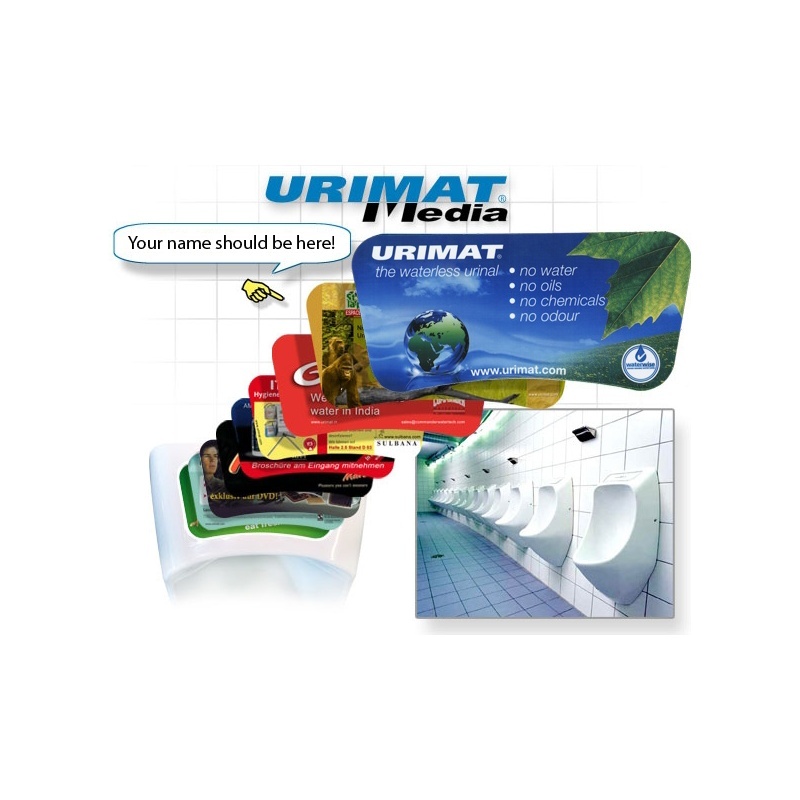 Save money and earn money – By placing your advertising message on the compactplus display, no one can avoid looking at these commercials and the window is easily removed to change the advertising message poster. We can produce bespoke advertising messages tailored to you brand. 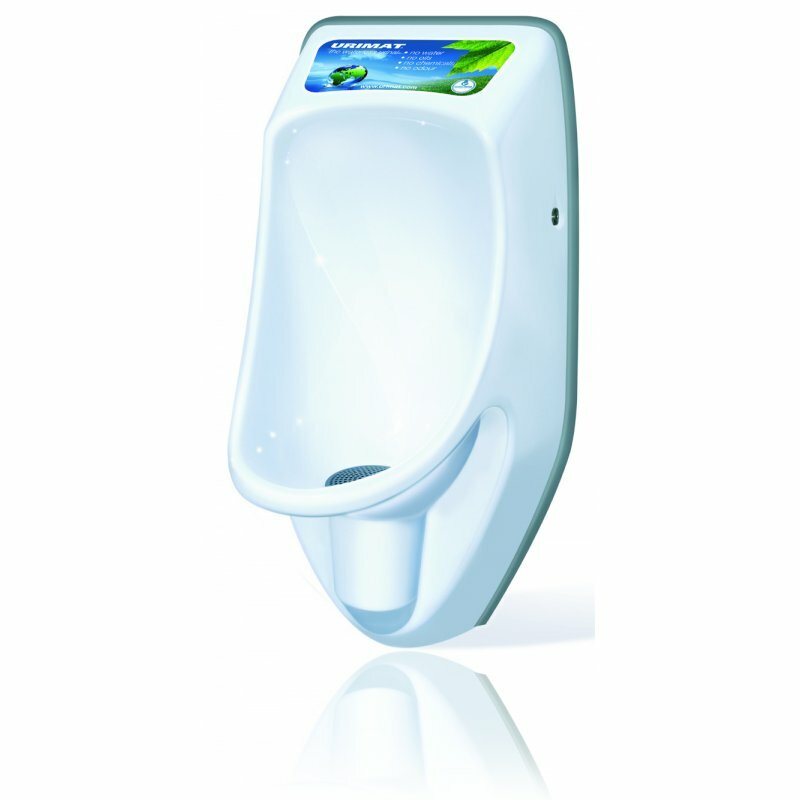 Extremely lightweight – The urinal is very light at only 4.5Kg.